We offer excellence in the form of Garden Benches. Widely appreciated among our customers, our outdoor benches are used extensively. They are preferred by our customers due to their elegant look and durability. Besides, they are available at moderate price. The product on offer is manufactured making use of world class raw material purchased from the vendors who go all-out to deliver consistent quality. We conform to the highest grades and norms set by industry. Our Outdoor Benches are widely appreciated among our clients and is used at various places all over State. Our Chair Bench preferred for its elegant looks and long durable life it has. 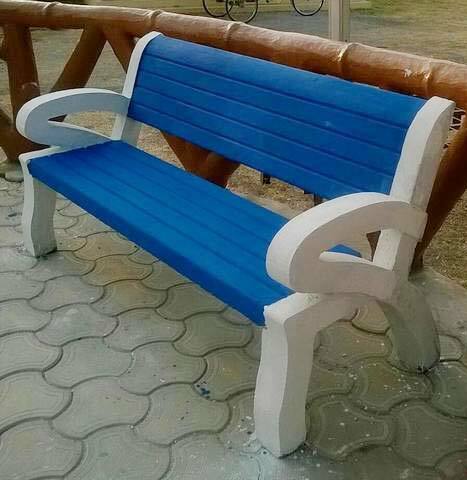 Further, Our Outdoor Benches can be availed at very moderate price.